Not all New England states were created equal. New Hampshire has always been on the brawnier, rugged side of things, with it’s glorious White Mountains and beards before they were a thing. 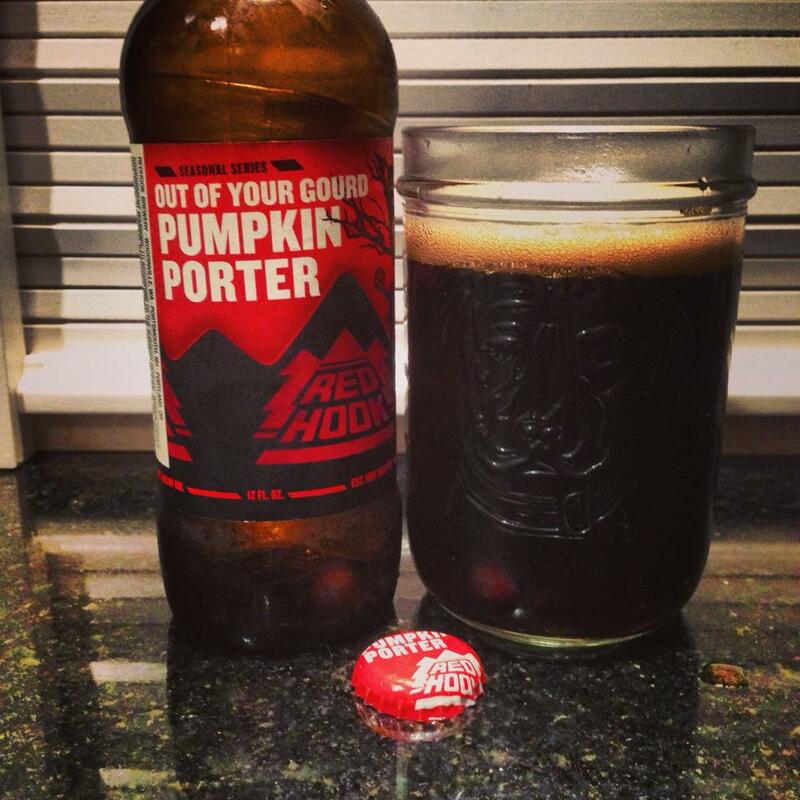 With little to no shock value, Redhook has put out a pumpkin porter that strips away every frilly pre-conceived notion that one may have of pumpkin beers, and brewed a robust porter that pours like liquid coal, and gives off so much smoke in the nose that you look to see if it is actually smoldering. As thick as it pours, it is highly carbonated with a malt-forward edge of toasted maple dripping smoothly over cedar grit. Though the smoke on this porter is prominent the entire time, mild pumpkin puree does pop by once for a visit, leaving light nutmeg, ginger, and cinnamon, to overstay their welcome without their pumpkin host.